5 Game-Changing Denim Innovations | Valet. Jeans are easily the hardest working item of any man's wardrobe. We wear them a lot, and that means you likely have a pair or two that need replacing. Which is actually good news because lately, a handful of denim makers are pushing past the status quo to offer updates that make your denim living a whole lot easier. Whether you're looking for comfort, adaptability or simply a pair of black jeans that won't fade on you, you've got options that will undoubtedly make you look and feel cooler in 2018. Jeans fading is usually cool, but not for fans of black jeans. The idea that they lose their dark edge and fade to an off-black or dark grey isn't cool at all. Buck Mason fixed that problem. Their new and improved black denim is made in the US from yarn-dyed, Japanese denim which is then dyed again once the jeans are assembled. The result is a pair of jeans that will stay pitch-black forever. There's something about these jeans, no matter how much you load up the pockets, they still look sharp. Hand-sewn in downtown Los Angeles from a 15 oz sanforized black Japanese selvedge denim, they boast deep front pocket bags, back pockets perfectly sized for a small notebook and a signature hidden pen pocket in the back right pocket. No one beats up their clothes quite like a skater. 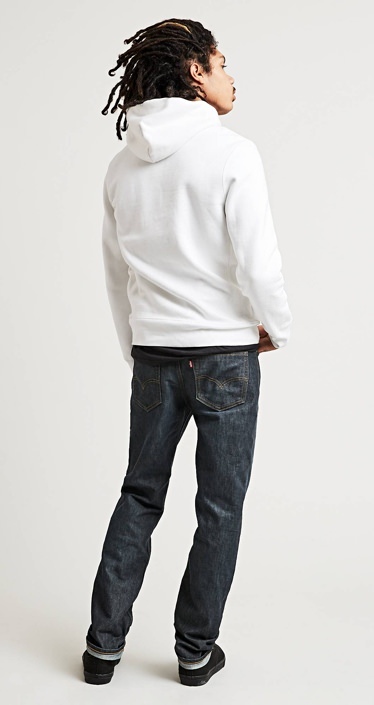 Levi's Skateboarding collection mixes classic styling with superior construction, comfort and durability. 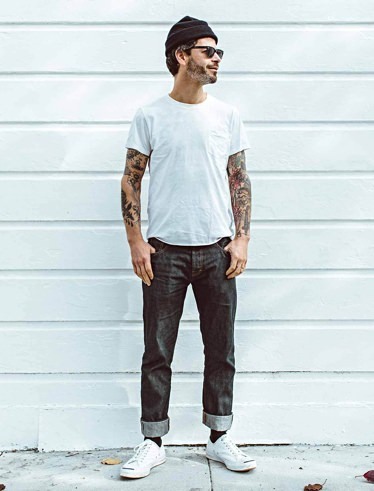 The collection's version of the popular 511 slim fit jeans look like your standard jean but are made from a blend of cotton, lycra (for stretch) and Cordura nylon (for enhanced durability and abrasion resistance). There are extra stitches sewn into seams for sturdiness, meaning these jeans will take anything you put them through. 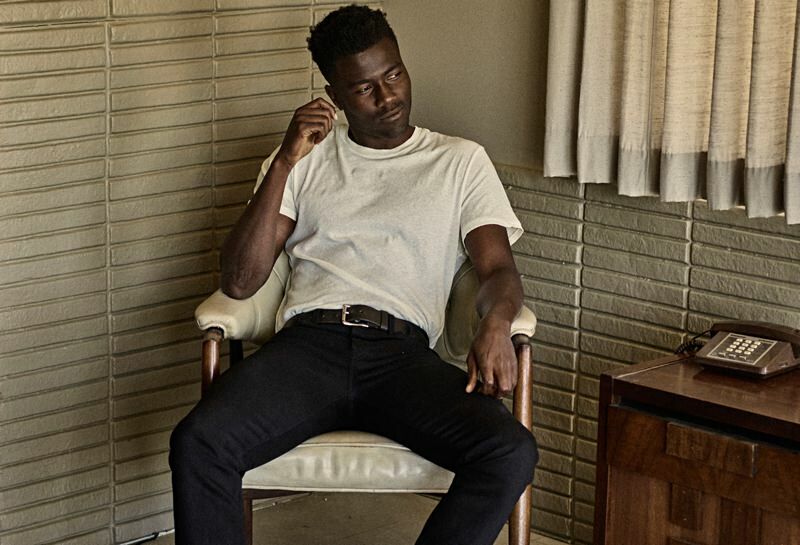 Of all the stretch denim we've tried—and it's safe to say that we've tried on enough pairs to make this call—the stretch denim from Bonobos provides industry leading comfort. The fit and finish look and feel like your standard jeans but they move, bend and flex with you like pants you'd wear to the gym. 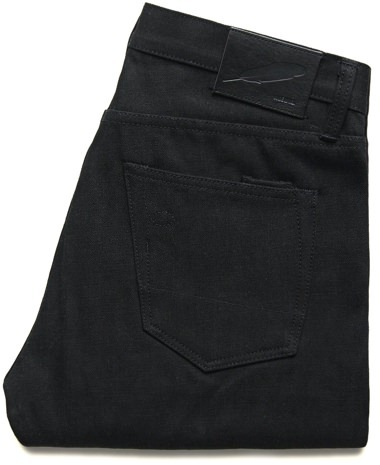 And unlike other stretch denim options on the market, these consistently keep their shape instead of stretching out. There has definitely been lightweight denim before. But often, it was a little too lightweight (like something better suited for a Mom's capri pants) or simply didn't look and feel like actual denim. Leave it to the denim masters at Taylor Stitch to finally nail the lightweight jeans we desperately want going into the warmer months. The brand worked with Japan's 110-year-old Kurabo mill to craft this exclusive 10 oz denim that starts out polished and dark but will age and texture with each wear and wash. Here's the best way to care for the pants you wear almost daily. It sounds a bit overly dramatic, but your day is just better when you've got a pair of these on. The old fashioned menswear laws that no longer apply.